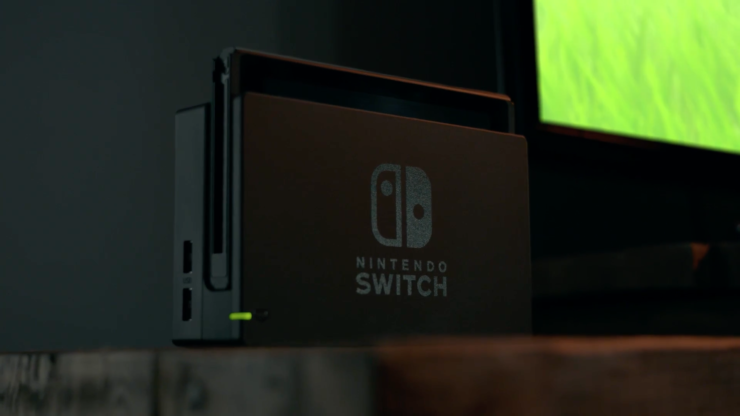 Back in January, developer Virtuous confirmed they were working on Nintendo Switch titles without saying much else. Thanks to one of the members of the team, however, we have learned more about one of the titles in development. 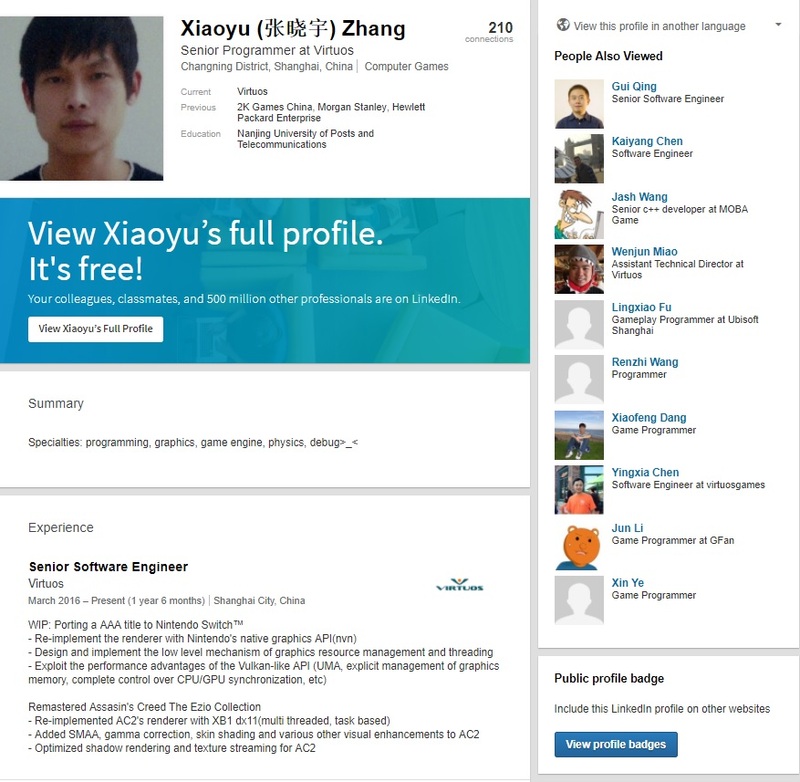 As spotted by NeoGAF forums member Doctre81, Xiaoyu Zhang, Senior Programmer at Virtuous, is listing among his work experience on his LinkedIn profile working on a AAA title Nintendo Switch port. Virtuous is mostly known for developing remasters. Among the most recent remasters developed by the team is the Assassin’s Creed: The Ezio Collection, Final Fantasy XII: The Zodiac Age, Final Fantasy X/X-2 HD Remaster and the Batman: Return To Arkham Collection, which includes the first two entries in the series developed by Rocksteady Games. Considering that Assassin’s Creed and Batman Arkham titles have been released on Wii U, there’s a good chance that one of the two collections may be the AAA title coming on Switch if the team is working on porting a game that’s been developed by Virtuos itself. As the Nintendo Switch AAA title port is still labeled as a work in progress, it may take some time before we hear more about it. We will keep you updated on the matter as soon as more comes in on it, so stay tuned for all the latest news.